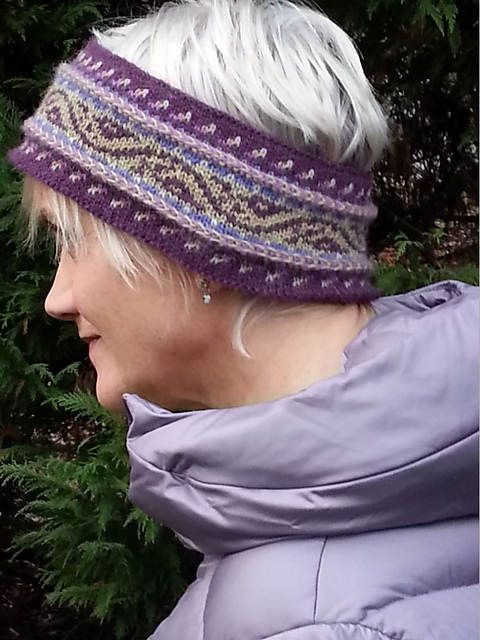 My Snowbird Hat, knit in Dale of Norway’s Hubro, a tremendously soft, chunky 100% wool yarn which knits up in a blink. The PDF for this design is sold through Ravelry. 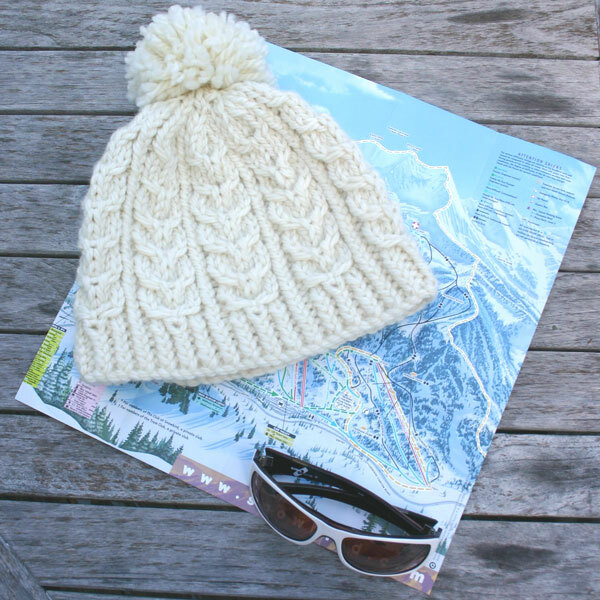 This entry was posted in Knitting, Mary Ann's Designs, Uncategorized and tagged beanie, cable, cabled, cables, cap, chunky, chunky knit, hat, hubro, knit, Knitting, knitting design, knitting pattern, Mary Ann Stephens, quick knit, ski hat, twisted stitches. Bookmark the permalink.